Hi Friends! Welcome Back to Day 2. Holy Smokes are you having fun with all the inspiration in this new release. YES! I’m so grateful you’ve joined me today! 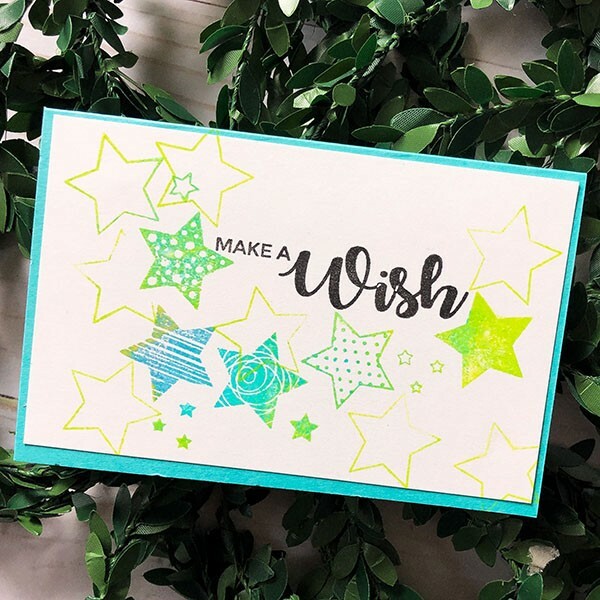 Today I’m super excited to share some fun project inspiration using Beth Siliaka and Emily Loggans new releases. You can click on any of the links or photos to be magically transported to the Gina K Designs website to shop. You have arrived here from Karen’s Blog and will be heading to Melanie’s Blog next. The complete list of everyone on the hop is below. This new set is out of this world. 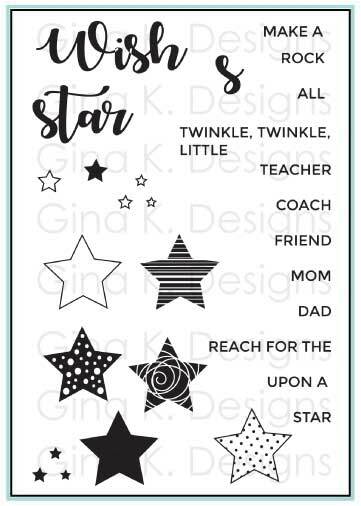 Yep, I got a little punny there, but I do love me some stars and fun, whimsical sentiments. Super love all the fun patterns in the stars. Easy going for birthdays, friends, teachers, kids and more. Oh Emily has such a fun and whimsical hand lettering style. And her new set has a lot of fun possibilities for all the loveys in your life. It’s versatile beyond the lovey season, too. I had a lot of fun creating a little watercolor magic. 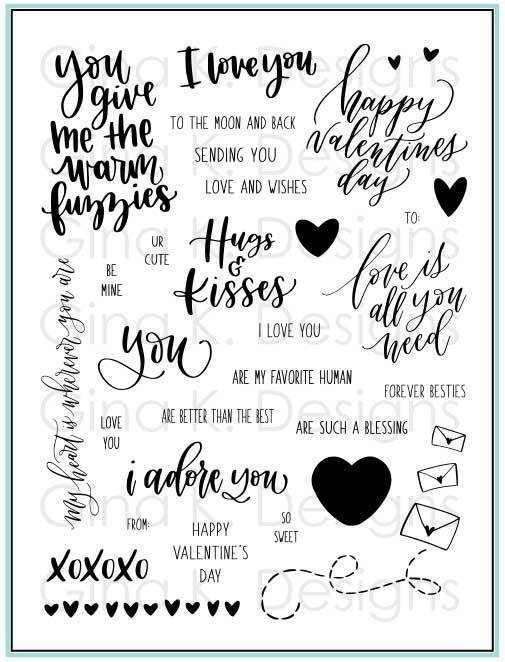 This adorable new set called Lovely Words is the incentive set for this month and is free to you with purchase over $75. Isn’t is the cutest. Have fun! 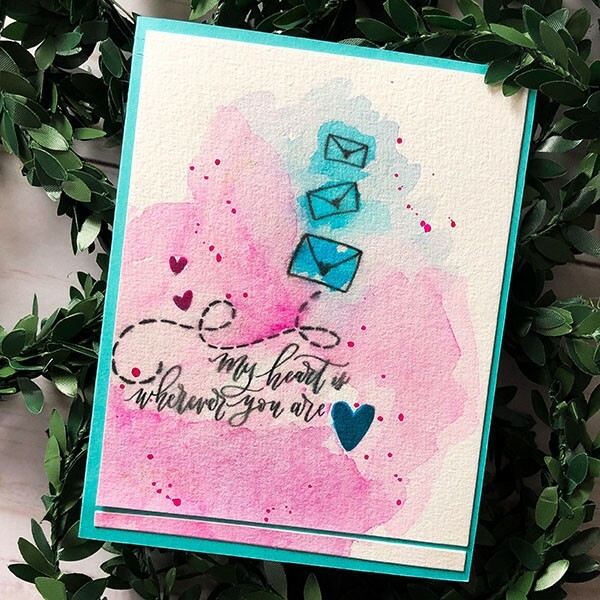 Head on over to Arjita’s Blog next for some more inspiration. Here is the complete list of everyone on the hop. Lisa Hetrick: You are HERE! HI! Don’t forget to comment on each team member’s blog for a chance to win a $50 gift certificate from Gina K Designs. There is one being given away each day of the hop. Woo to the Woot! Names will be collected up across all of the blogs and the winners will be announced on Friday after the HOP. Did you Catch the Latest Video Card Tutorial on my YouTube Channel? Thanks for stopping by! Looking for more inspiration. Check out my Craft Your Joy Papercrafting posts. 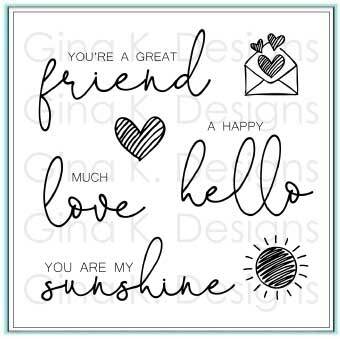 Affiliate links are used above for products I absolutely LOVE from the Gina K Designs line. 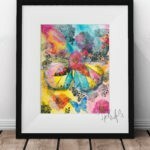 Purchasing through the link means I will receive a small commission at NO additional cost to you. I never share products I have not personally tried, used and LOVE. 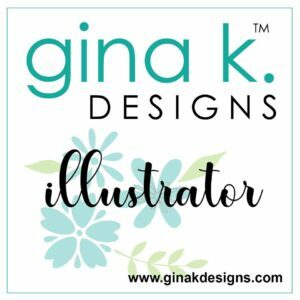 I am an illustrator and part of the design team for Gina K Designs and will share Gina K products in my videos as well. Such great creations using new sets. Awesome!! I love this release and have already received my order!!! Your color choice is always cheerful and uplifting. Thank you for sharing your talent. I love your cards. This is such a fun release! Love your star cards. So cute. 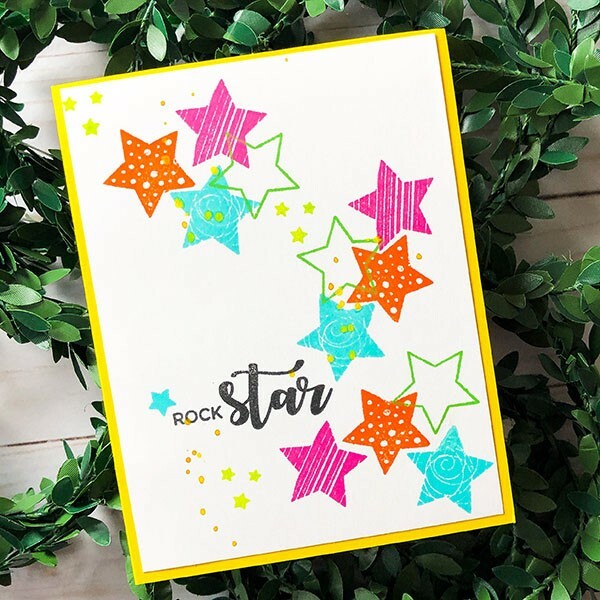 I liked the Rock Star and the Make a Wish cards. Both are very cute. Wonderful cards! Great new stamp sets. Lovely cards. The colors are fantastic.